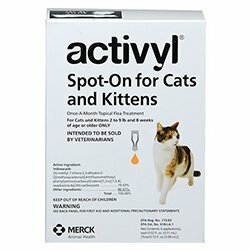 I got Activyl from the vet for both my male cats. After reading the reviews online, I think this may be why my bigger male, when I pat his back near his tale, seems to duck and jerk his head as though he has a neurological problem. This never happened before use Activyl. I will be very leery of using it again. I usually use diatomaceous earth. Of course, the vets don't like that, because they don't make any money. But it has worked well for my "boys" for years and it is much safer. 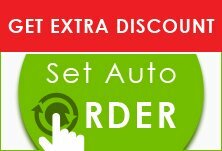 I just need to increase how often I give it to them in their food (it's food quality), on a more regular basis.